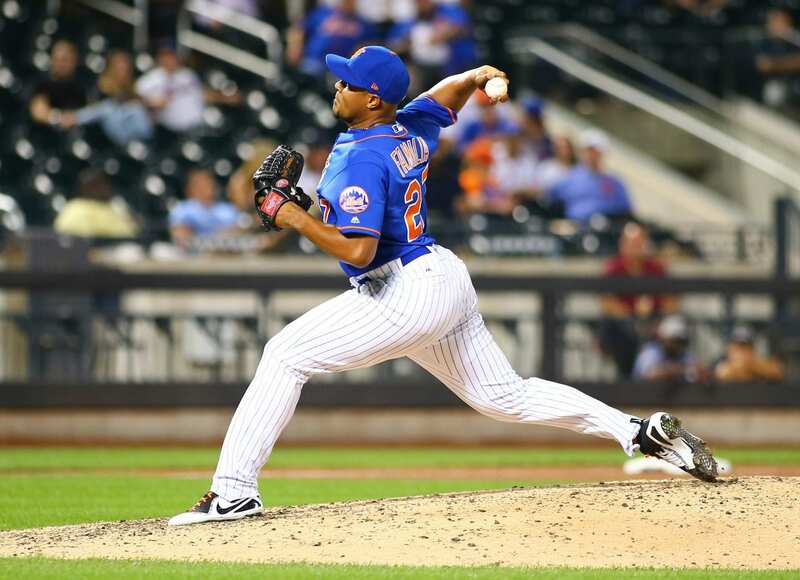 Jeurys Familia (dead arm) is day-to-day after giving up five runs in his last outing against the Detroit Tigers. Familia’s injury history does raise a little concern for him but hopefully a couple of days off will right him. He previously had four scoreless outings before his implosion against the Tigers. Jacob deGrom (back) fired 2.2 innings allowing two runs against the Houston Astros. He was throwing in the mid 90s and stuck out the side in the first inning. His status for opening day is looking brighter if he gets in a few more starts before the spring ends. Anthony Swarzak (calf) threw a simulated game on Sunday and hope to return to game action this week. Swarzak aims to be ready for opening day and be an important part of the Mets bullpen. Dominic Smith (quad) has been sidelined since the first game of the spring and also is questionable for opening day. Manager Mickey Callaway says it would be tough for Smith to be ready for opening day and with Adrian Gonzalez playing over him they will not rush Smith back. T.J. Rivera (right elbow) was placed on the 60-day DL about has a return date of late May/early June. The Mets will carefully work Rivera back and he hopes to have a chance to play everyday when he returns from his injury. David Wright (shoulder) has continued to spend time on the 60-day DL and there has not been a lot of news surrounding the Mets captain. He still has a long way to go if he wants to make any impact in the 2018 season. Michael Conforto (shoulder) has continued to work his way back into baseball activities. He is expected to “ramp up” his workouts this week and hopes to return in early May. Conforto is a key bat for the Mets and they certainly want to make sure he is at 100% before they let him play again.